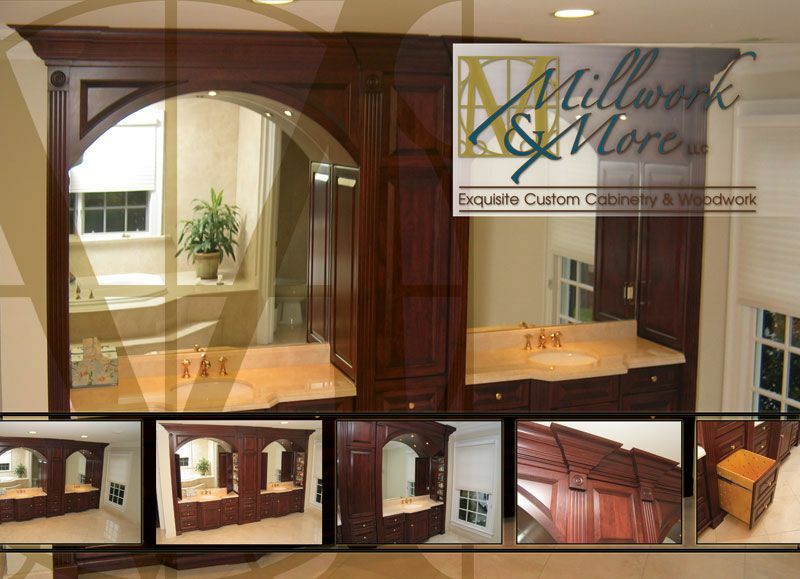 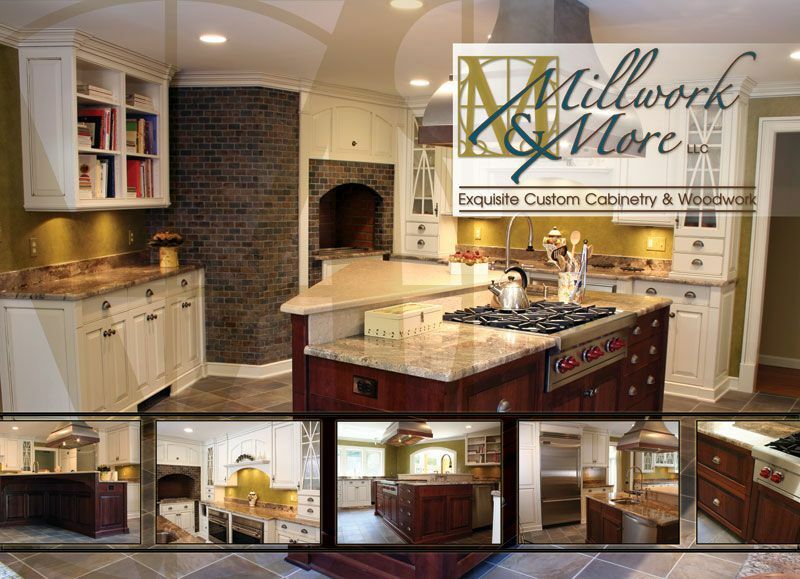 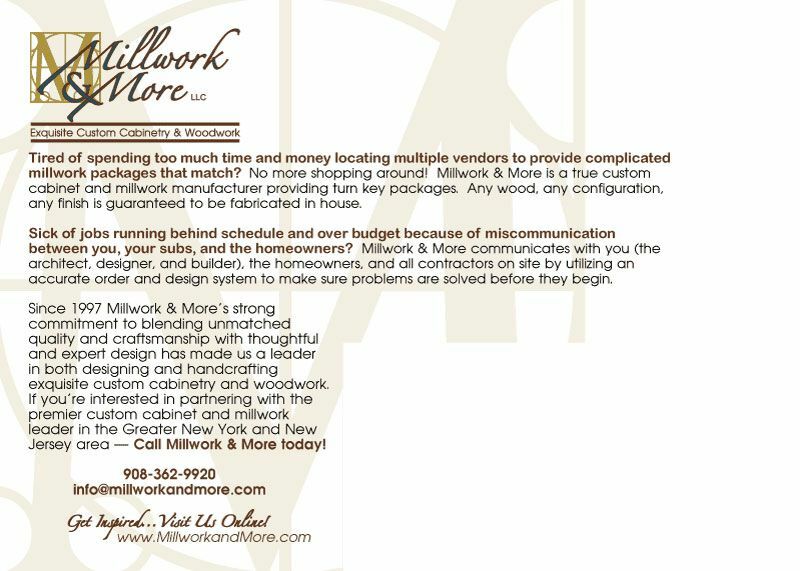 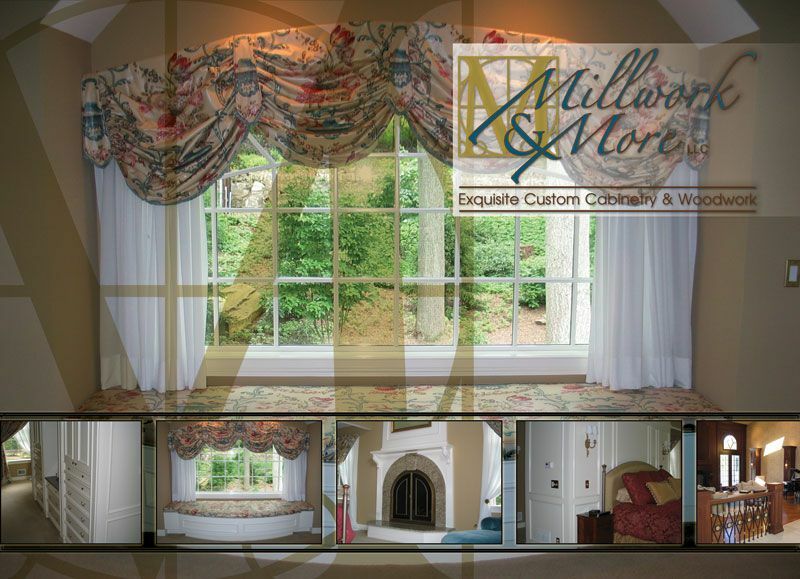 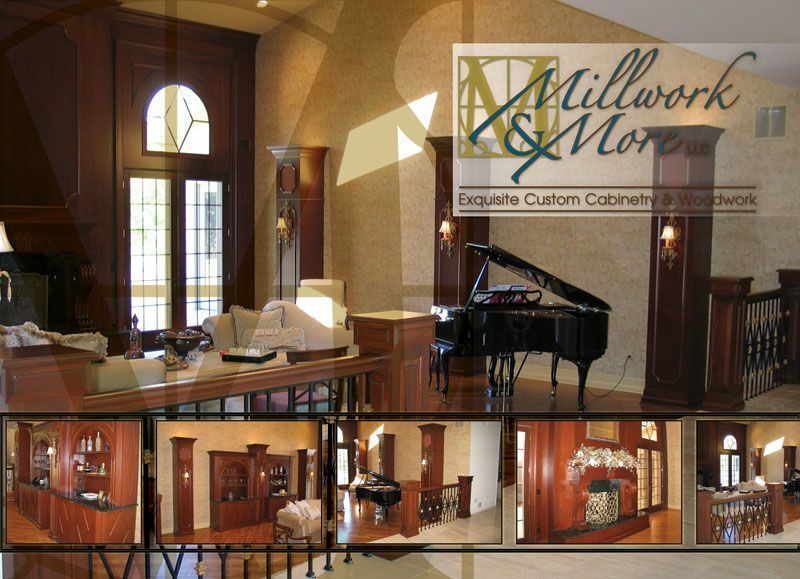 Millwork & More wanted to do a postcard campaign to advertise their different services. 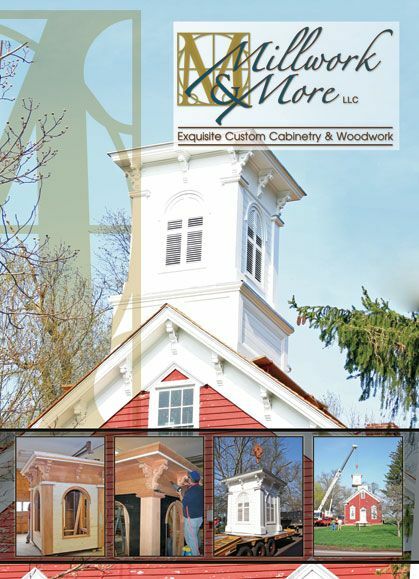 Each card has a different main shot that represents that service, and the strip of inset pictures that is commonly used on their marketing pieces. Bold Print Design Studio handled the whole project from design concept to mailing. 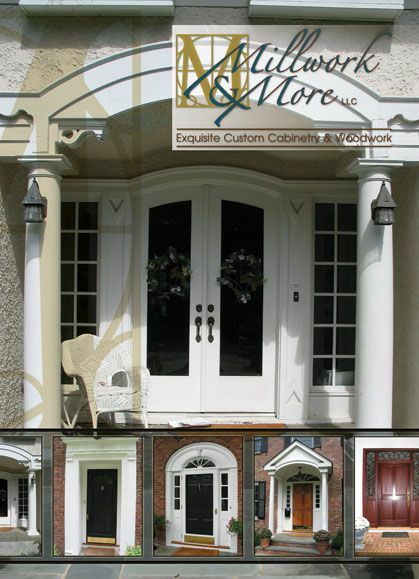 The cards went out 2 weeks apart to the same addresses, and the mailing was extremely successful for the client.